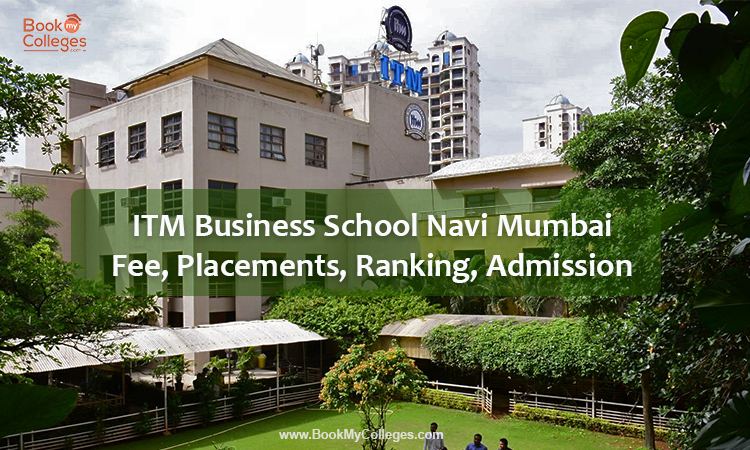 India's most top ranked MBA college in pune and karnataka. 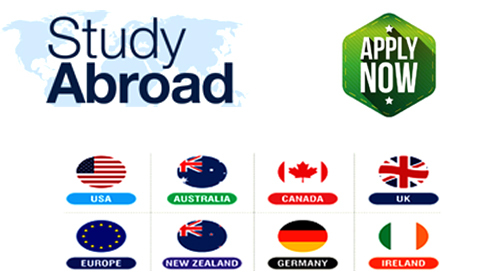 All eligible candidates based on their profile will be called for Admission process at one of the centers – the KIAMS campuses at Harihar and Pune as well as the number of other cities across India such as New Delhi, Lucknow, Indore, Kolkata, Bhubaneswar, Ahmedabad, Hyderabad, Bangalore and Cochin etc. Final admission would be made based on entire profile of an applicant i.e. performance in our Interview process, academic excellence, Competitive exam score, work experience, extra-curricular achievements. 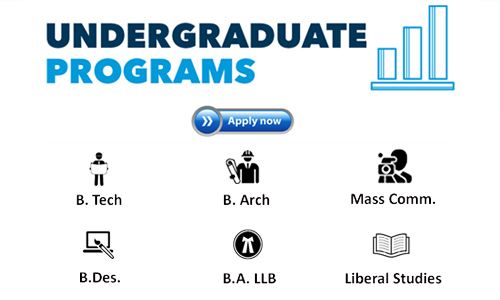 A bachelor's degree (10+2+3 OR 10+2+4) in any discipline from a recognized university, with not less than 50% overall aggregate marks. Students appearing for the final year examination may also apply. 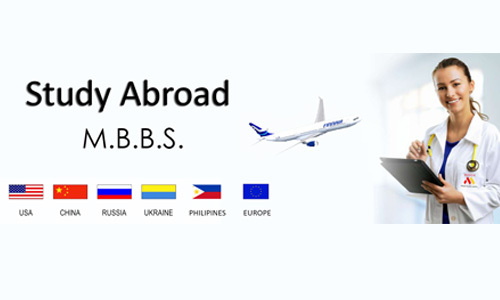 Final admission would be done based on complete profile of an applicant i.e. performance in GD and PI, Academic scores, Entrance exam score, Work experience, Extra-curricular achievements etc. Ø Send the duly filled application form along with a demand draft of Rs.750 (if not applying online) drawn in favor of Kirloskar Institute of Advanced Management Studies payable at Pune, Maharashtra. Students can pay fees in installment as well. 80 companies participated in the Final Placement process for 2018 batch, at Kirloskar Institute of Advanced Management Studies (KIAMS), Harihar & Pune. Companies came from diverse sectors such as Banking, Manufacturing, FMCG, E-commerce, IT, Real Estate, Telecom, Consulting, Analytics, Sports, Market Research etc. Ø Outdoor as well as Indoor Sports facilities such as basketball court, volleyball court, cricket pitch, badminton court, football field, table tennis, etc. 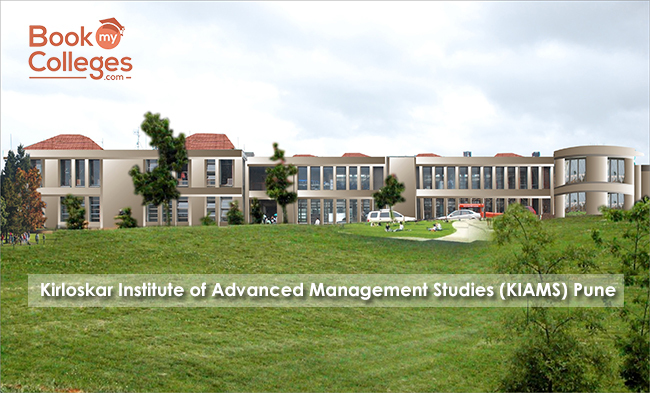 Kirloskar Institute of Advanced Management Studies - has its campus in Harihar, Karnataka as well. KIAMS provide hostel facility for its students. There are separate hostels for boys and girls. Summer Internship is an important component of education at KIAMS. At KIAMS, student undertake a 16 week Business Internship assignment in corporates every year between the Semester III and Semester IV. The internship carries a weightage of 10 credits. The internship is a mock-up of real work environment and requires the interns to undergo the firmness of professional environment. In the process, it provides an opportunity for the interns to please their curiosity about the corporate world, gives exposure to technical skills, and helps them to gain social skills by constantly interactiing with the professionals of other organizations. It is mandatory for the student undergoing Business Internship to successfully complete the course to be eligible for the diploma.